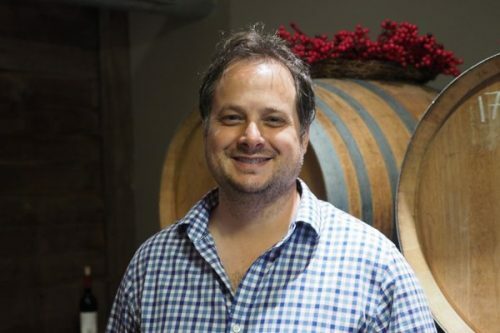 Ilya Senchuk has been making wines in Niagara for a while now. 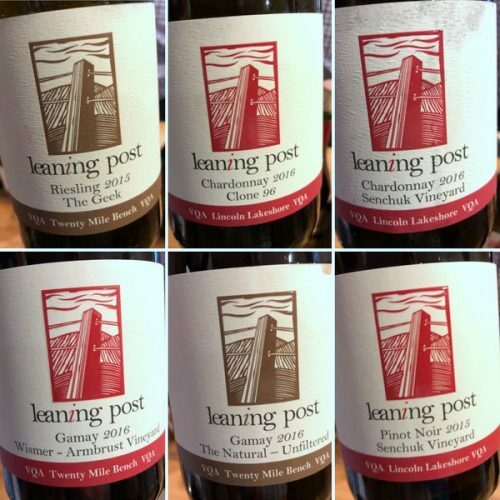 He started off with Daniel Lencko, then went to Foreign Affairs, and then started his own virtual winery, Leaning Post, specializing in making wines from interesting vineyards across the region. Seven years ago he and his wife Nadia purchased a property in Winona, which is the first town in Niagara, near Hamilton, which is now the physical home of Leaning Post. It’s an interesting site, 800 metres from the Lake and 800 metres from the escarpment, and is cool and windswept. 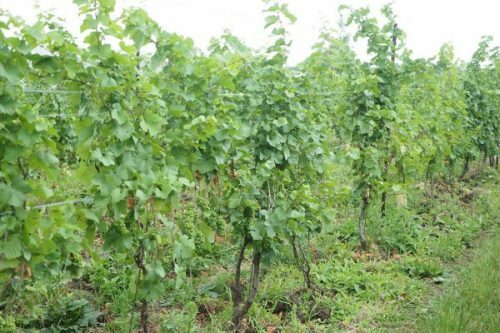 They planted a vineyard here of 2 hectares (Pinot Noir and Chardonnay), and the now 6 year old vines are producing wine, which is a very exciting development. There’s another couple of hectares that are plantable. I visited here back in 2015, so it was nice to be back to see the progress. The production has more than doubled from 1400 cases to 4000, and in 2018 it should hit 5000. And as well as the first wines from the home vineyard, there is also a range called ‘Freaks and Geeks’, with more off the wall and experimental wines. I think that Ilya is a smart, thoughtful winemaker and that Leaning Post is one of Niagara’s most exciting wineries. Two hard working Ukrainian kids who left their home town of Winnipeg to pursue their dream of making incredible wine. The Peg is proud of you.